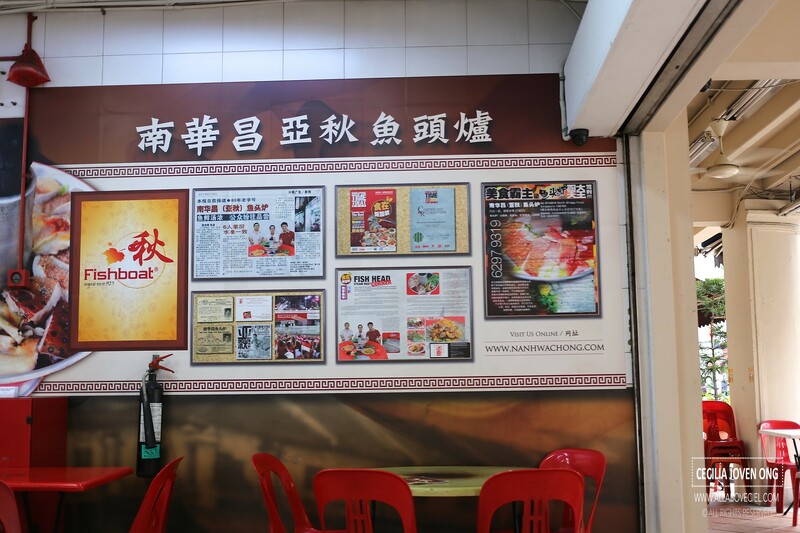 They are located at the corner shop near the junction of North Bridge Road and Jalan Sultan. 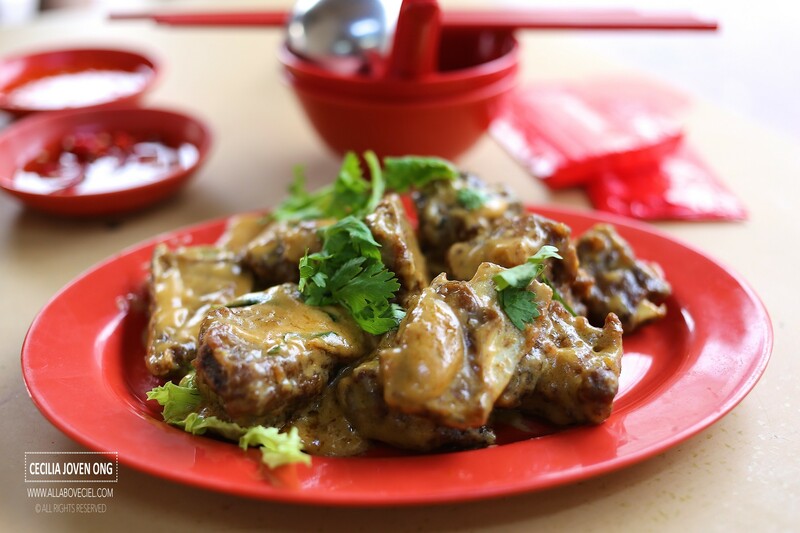 They have been round since 1927 and likely to be the creator of Teochew style Fish Head Steamboat. Even though, the 3rd generation is running it and they still insist in doing it the traditional way by using charcoal to run their steamboat. 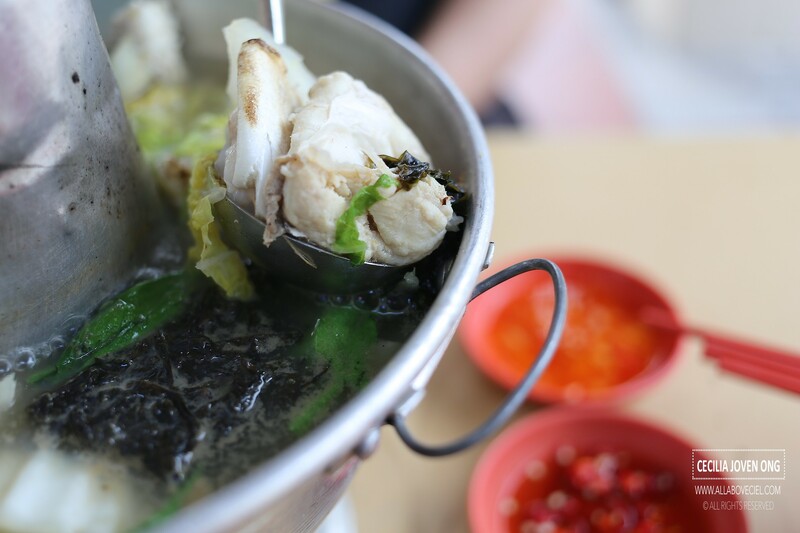 You can choose between Song Fish, Grouper, Red Snapper or Pomfret for the Fish Head Steamboat. They do offer an extensive range of cze char dishes too. Prices are varies depending on the type of the fish chosen and the number of people. Red Snapper Fish Head Steamboat for 2 pax is $30, not the cheapest nor the most expensive that i had ever eaten. I also ordered their Salted Egg Pork Ribs for $14 if i remember correctly. 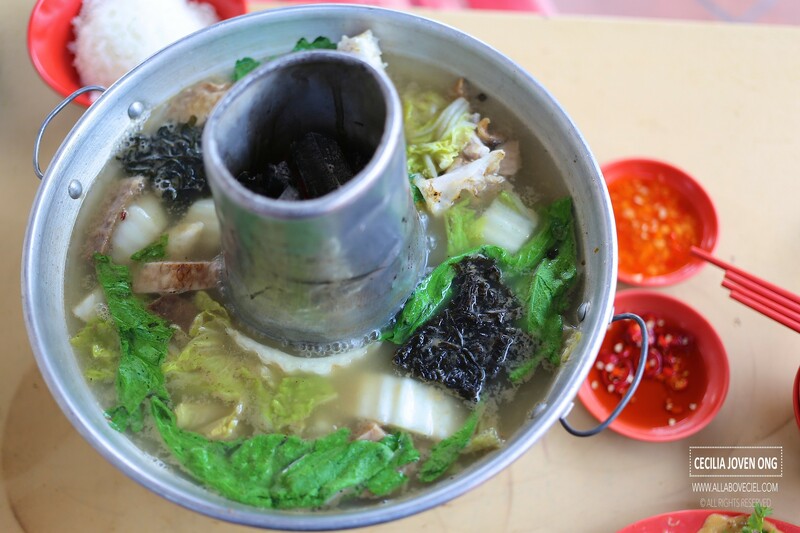 The Fish Head Steamboat consists of chunky fish pieces with fried yam and different type of vegetables in the hot broth. 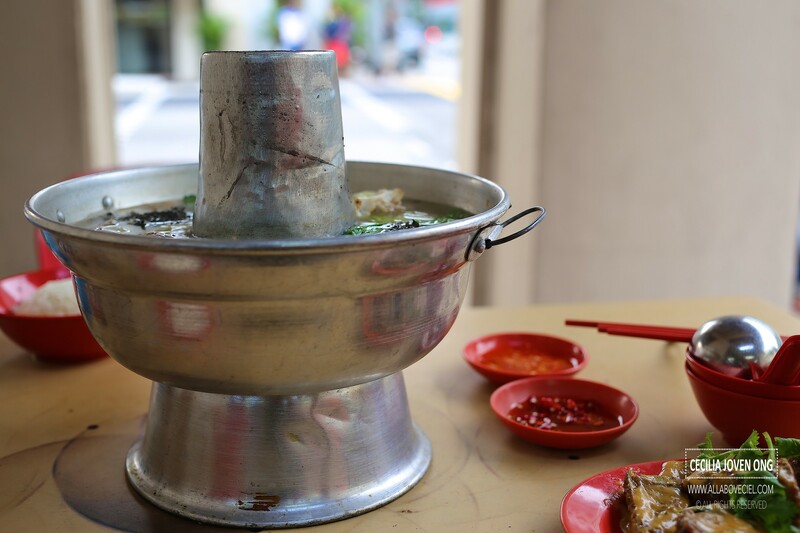 Unlike some of those places serving the Fish Head Steamboat, they did not offer to top up the soup even when it was running out. I did not make the request though so not too sure whether it is their practise to do so with or without extra cost. Those chunky fish pieces tasted quite fresh and meaty but i felt the broth was a bit too saltish, it might be better if more water added to dilute it slightly. The Salted Egg Pork Ribs tasted quite bad, in fact, the worst ever that i had eaten. First of all, the pork ribs were tough and stick to the bones. Secondly, the salted egg sauce did not taste quite like it. It did not have any taste of salted egg but more towards a creamy peanuts sauce, similar to those for satay but not as nutty. This is likely to be my first time and also the only time to dine here, it was not as memorable as i expected it to be.